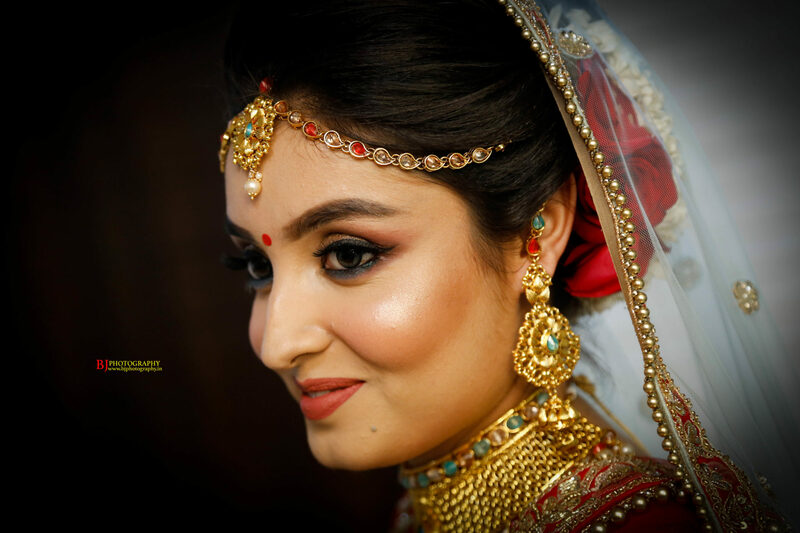 BJ Photography is one of the leading wedding photographers in Chandigarh, Punjab. Hailing from Punjab, the photographer shifted base to Chandigarh in the year 2007 and since then has earned name and fame from across the country. 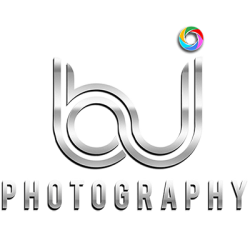 BJ Photography Chandigarh is a team of experienced professionals dedicated to creating and capturing the finest moments in one’s life. Whether pre-wedding or wedding, a sangeet function or a corporate event, fashion or product photography we deal and create the best pictures possible. No matter how big or small a wedding is, what matters throughout is the exhibition of unrestrained emotions, which if missed, is usually lost forever. 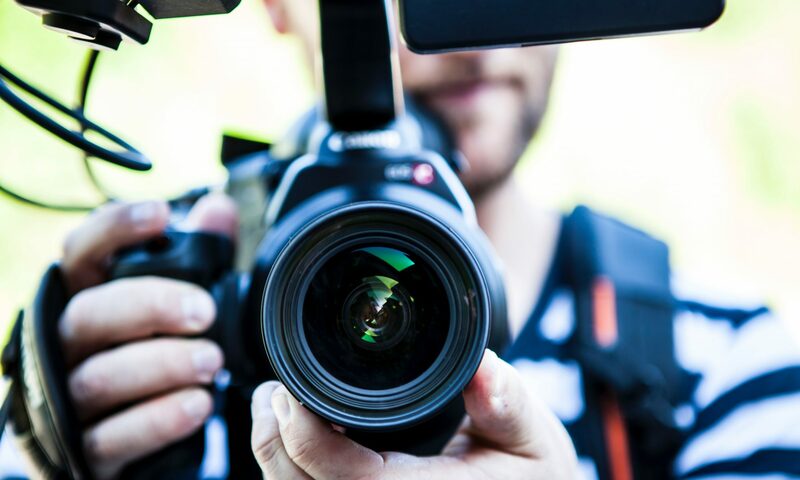 Our over the years expertise has made us believe that photographs of your spontaneity and honest moments are worth their weight in gold for years to keep. At BJ Photography we employ some of the best techniques and state-of-the-art technology along with our creativity and ideas to produce truly top class quality clicks. Our decade old experience and expertise have made us capable to capture every human emotions in a skillful manner and its all clicked for posterity. We specialize in candid wedding and pre-wedding photography, couple and bridal portraits, destination wedding, theme wedding, corporate portraits, artists and public figures, architectural and commercial photography, beauty and fashion photography, event photography etc. Based out of Chandigarh, Punjab, we are open to travel all over the world to capture those magical moments on your very special day.